Thank you to all of you who submitted on the site and to the many email submissions! 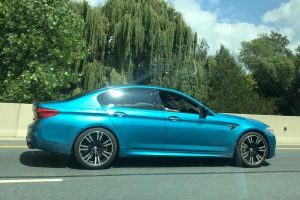 Just loving the quality of the shots coming through lately! 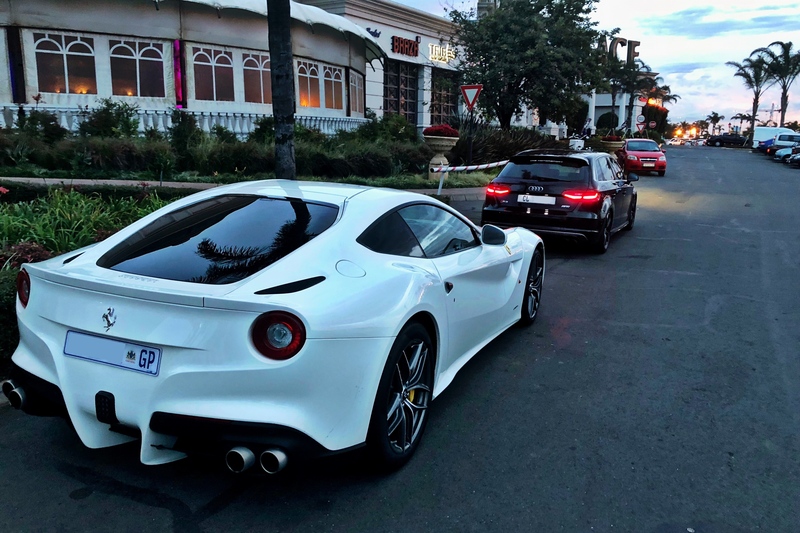 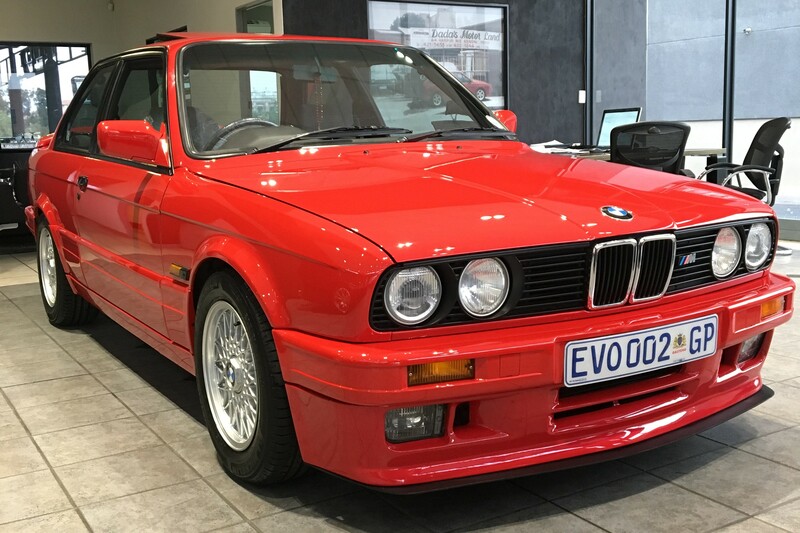 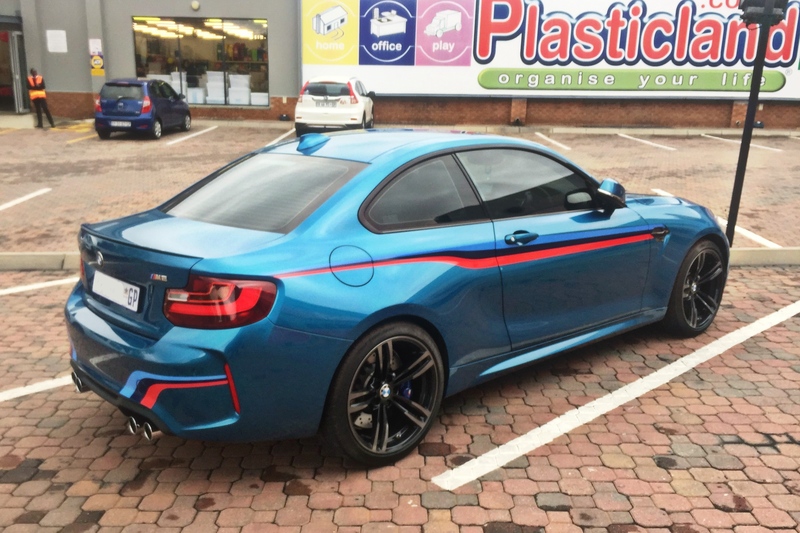 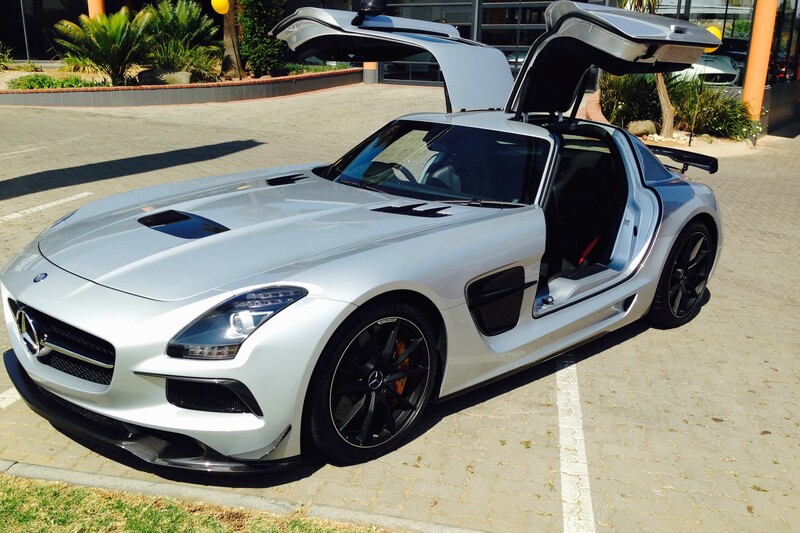 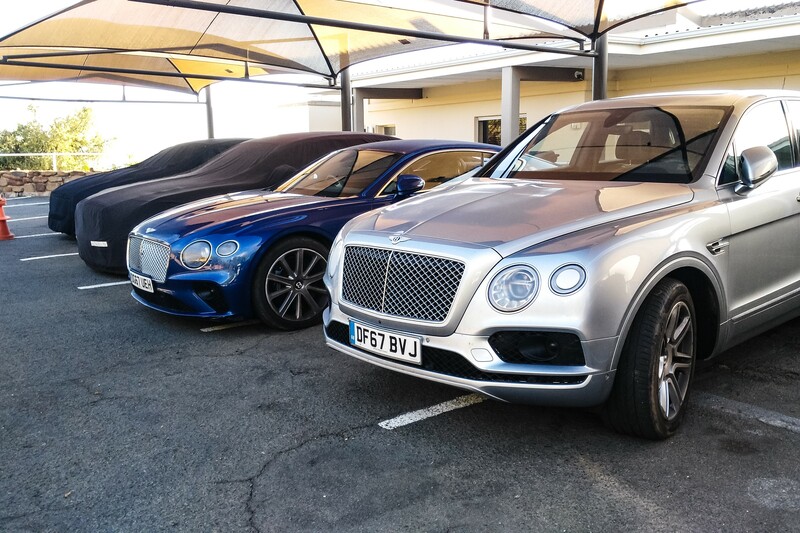 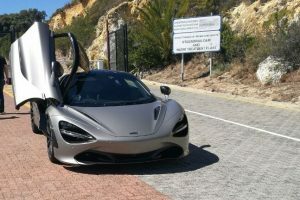 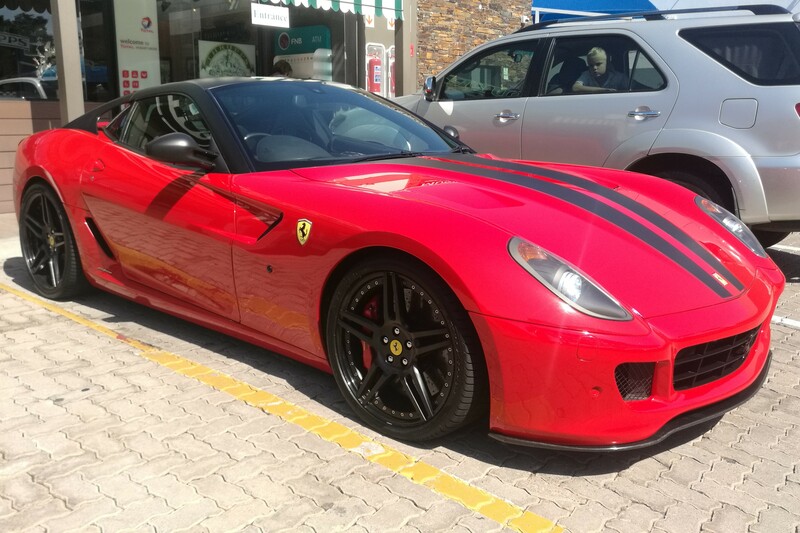 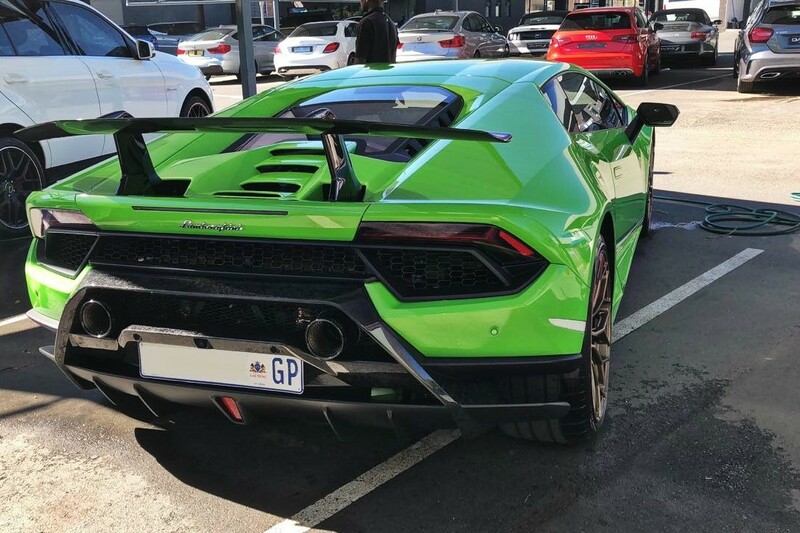 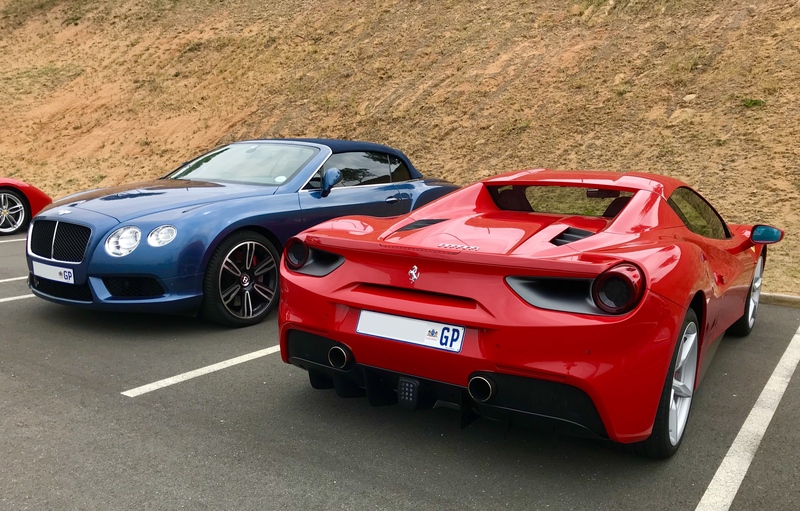 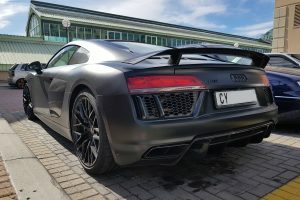 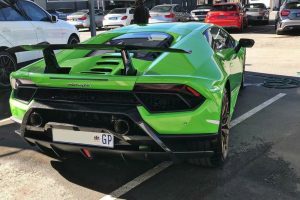 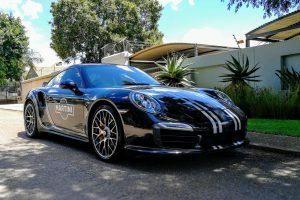 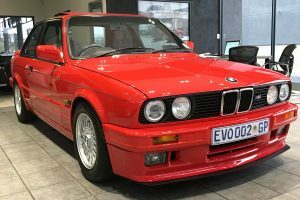 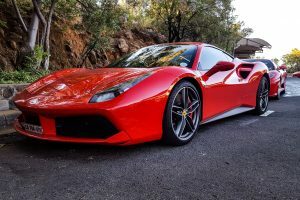 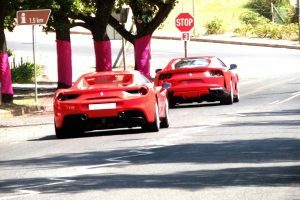 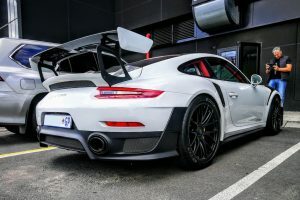 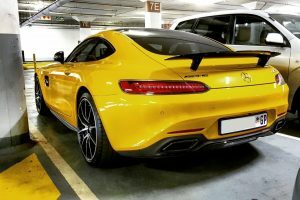 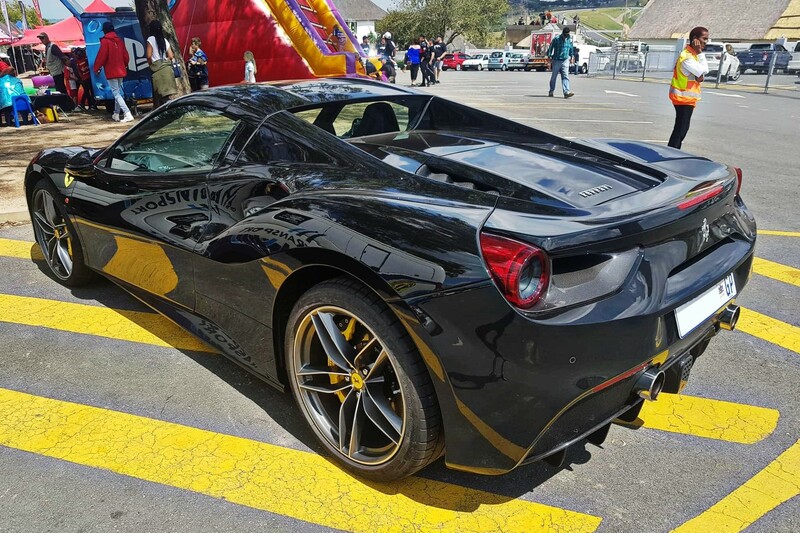 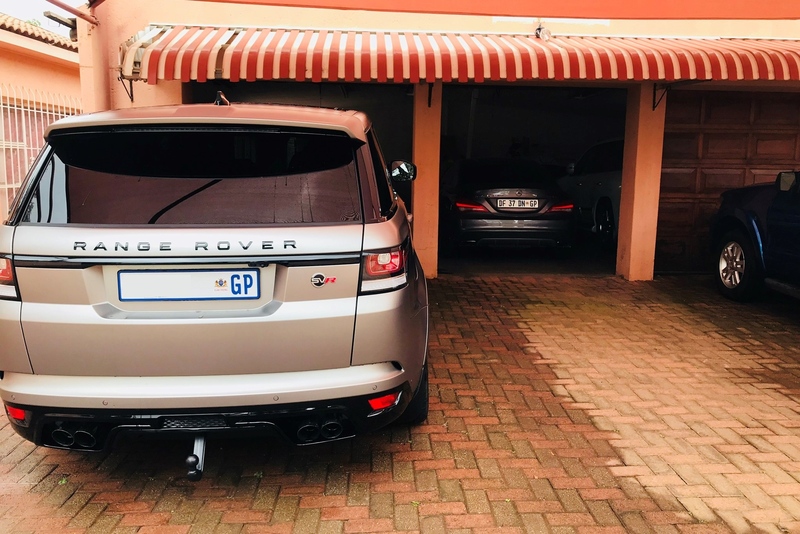 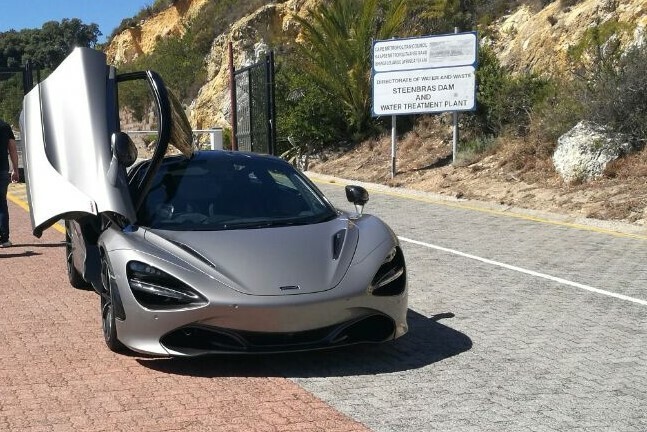 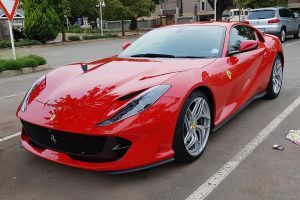 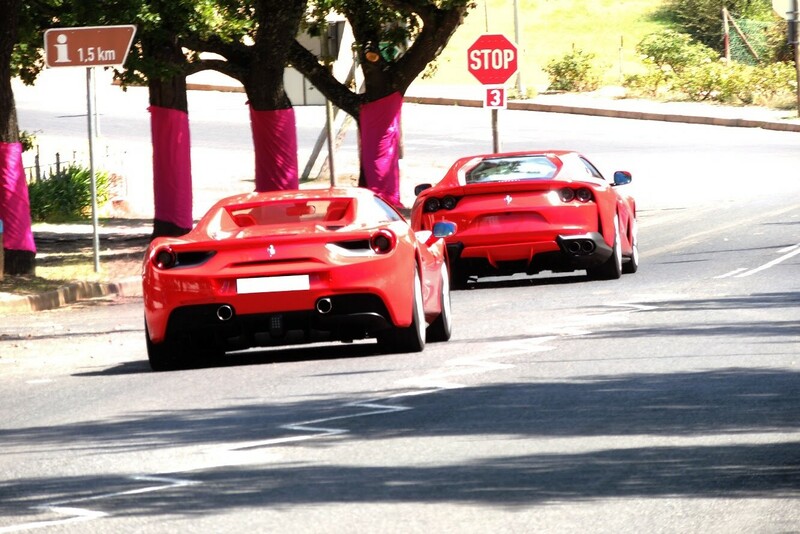 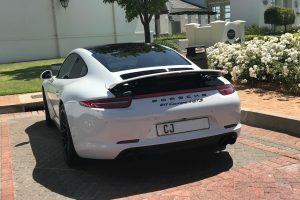 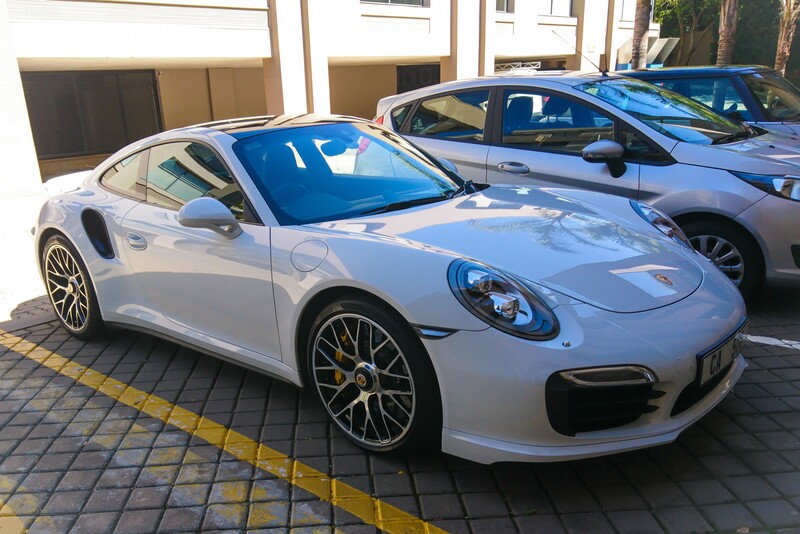 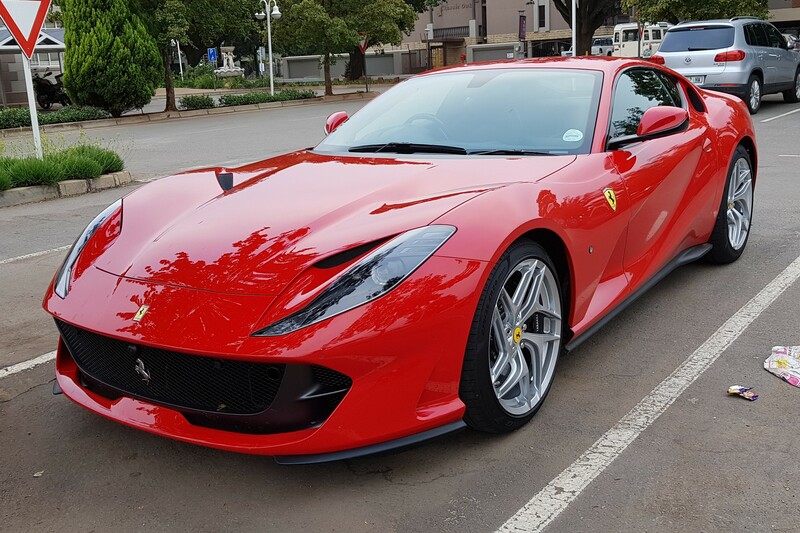 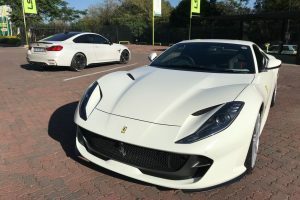 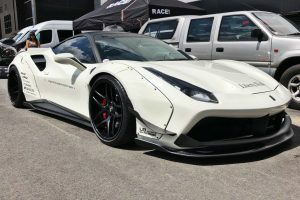 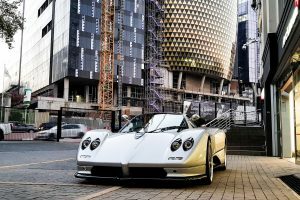 Highlights this week include; white Porsche 911 GT2 RS, multiple Ferrari 812 Superfast’s, the only Pagani Zonda S in South Africa, a silver Mercedes-Benz SLS AMG Black Series, the new BMW M5, green Lamborghini Huracan Performante and the only Lamborghini Gallardo LP550-2 Valentino Balboni in South Africa.